Books do more than contain texts. They are objects, always implicated in economic, ritual, and readerly matrices of production, collection, and use. We never encounter texts disembodied, apart from the material constraints and paratextual interventions that enable their physical existence. Nor do books read themselves. They are manipulated by reading communities with specific reading practices. 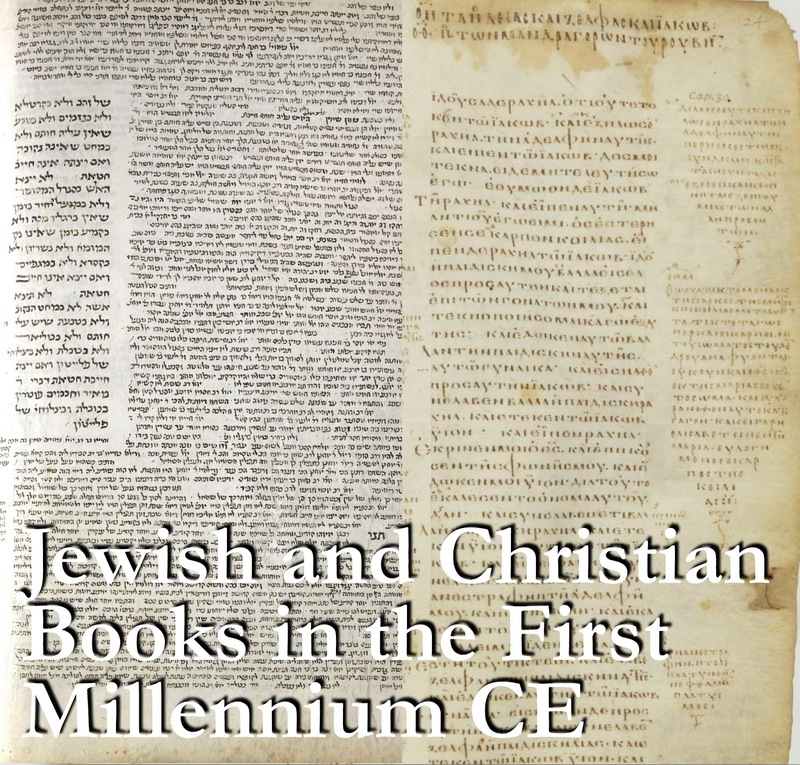 This working group seeks to develop an ongoing conversation about material texts and reading practices in Judaism and Christianity of the first millennium CE. Christian and Jewish communities have often oriented themselves around books and reading. Attention to material texts thus enriches our understanding of both traditions and their interactions with one another. The group is organized by David Lincicum, Hildegund Müller, and Jeremiah Coogan. For further information or to be included on the working group mailing list, please contact Jeremiah Coogan (jcoogan2[at]nd.edu). 31 May | Conference: “The Material Gospel” (details forthcoming) Lunch will be provided for midday seminars; an opportunity to RSVP will be sent to the working group mailing list. This article is clearly clickbait. 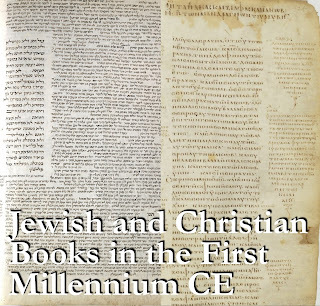 No way were there Jewish and Christian books from the first century written in Indiana. You haven't seen Codex Indianensis ? I may not be able to get away from my job to attend any of these. But I'm definitely considering it. I live in that area. So if ETC folks are going to be coming from out of town to attend any of these and would like to meet up, let me know. So do I. I wish I'd known about the Jan 25 meeting; I would have been sure to attend. The rest don't look as interesting.